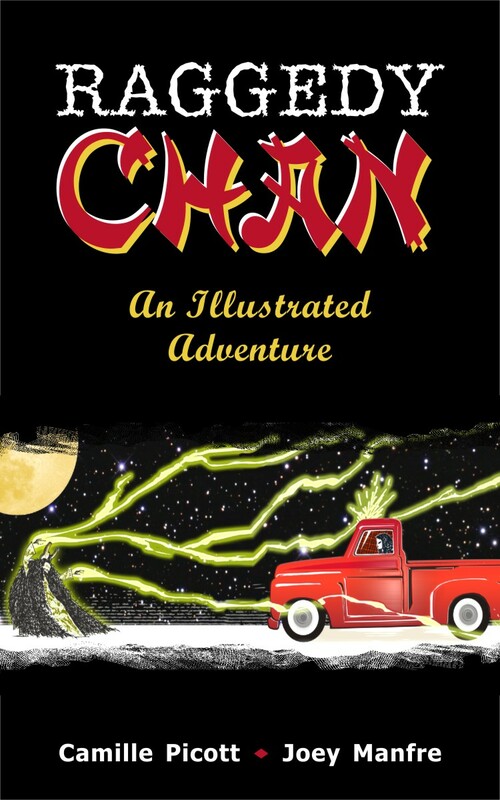 Raggedy Chan: An Illustrated Adventure is now live on Amazon for $1.99! This Middle Grade fantasy contains 40 full-color illustrations from artist Joey Manfre. 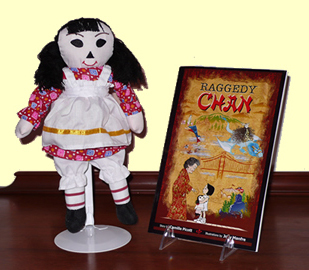 Emma Chan-McDougal receives a special gift from her Auntie Gracie: a rag doll named Raggedy Chan. But Raggedy Chan is no ordinary doll. She is a beautiful Chinese princess who lives in a jasper palace on the enchanted isle of Kunlun. The peace of her island home is threatened when Drought Fury steals Winged Dragon, bringer of rain. Without Winged Dragon, Kunlun will wither and die. To save her stricken homeland, Raggedy Chan sets forth alone. 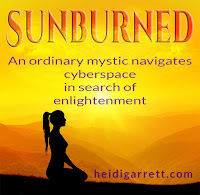 Her quest leads her to America, where she meets people who distrust her because she’s different. Can Raggedy Chan adapt to the strange ways of this new land and rescue her beloved dragon? In this modern fairy tale, Chinese-American author Camille Picott draws on her heritage to weave a story of magic, adventure, and sacrifice. Raggedy Chan: An Illustrated Adventurecontains forty full-color illustrations. 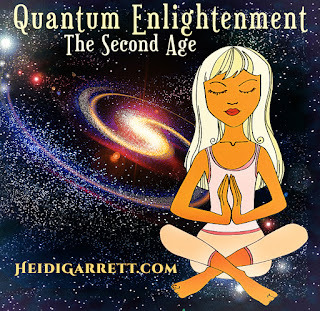 From Thursday Feb 7th - Friday Feb 8th, you can download the book for free. To celebrate Raggedy Chan's release and Chinese New Year, author Camille Picott is giving away a limited edition Raggedy Chan book + doll set. 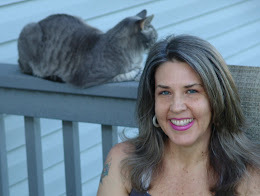 Thanks for helping me host the giveaway, Heidi!